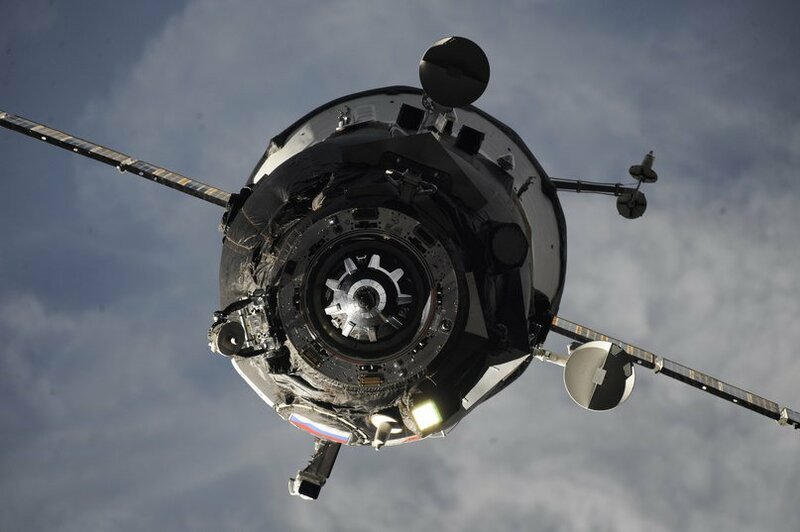 Progress MS-06 pulled into port on June 16, 2017, at the aft end of the Zvezda service module on the Russian Orbital Segment of the space station. Over the last six months, the freighter’s 6,000 pounds (2,700 kilograms) of equipment, food, water, and fuel was emptied and replaced with trash and unneeded equipment that will burn up in the atmosphere with the rest of the one-time use spacecraft. Undocking officially took place at 01:03:30 UTC on December 28 (8:03 p.m. EST on Dec. 27), 2017. 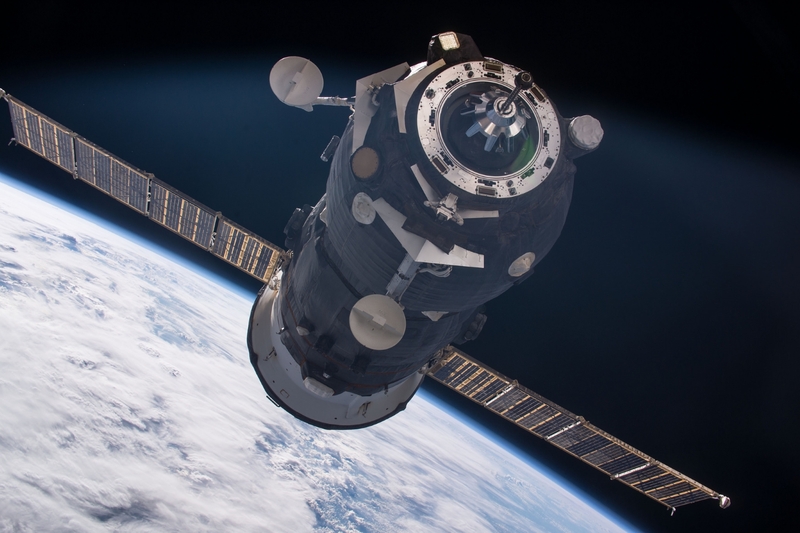 At 04:10 UTC, Russian flight controllers transmitted commands to Progress MS-06 to fire its engines for a 3-minute burn to deorbit the space freighter, sending it on a destructive re-entry over an unpopulated region in the south Pacific Ocean. At 04:43 UTC, the spacecraft re-entered the Earth’s atmosphere. According to ballistics calculations, the disintegration of the cargo craft’s structure occurred at 04:51:34 UTC. 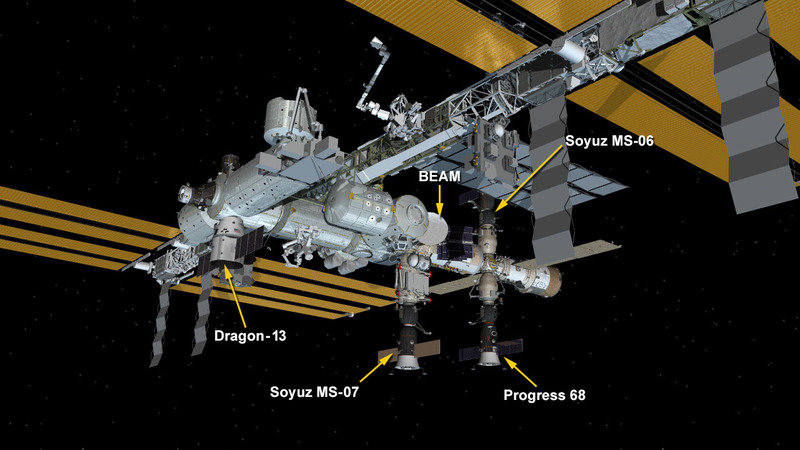 While docked, Progress MS-06 was used for several space station reboosts. The first occurred on August 9 and a second not long after on August 27. A third, fourth, and fifth orbit-raising burn took place on September 27, November 2, and November 29, respectively. Over time due to a slight amount of drag in the upper atmosphere, the space station gradually slows down. From time to time, correction burns are needed to maintain an operational altitude of around 250 miles (400 kilometers). The next Russian cargo ship to launch to the ISS will be Progress MS-08. It will take to the skies on February 11, 2018, atop a Soyuz 2.1a rocket to supply Expedition 54 and 55. Once in orbit, it will rendezvous and dock with the aft port of Zvezda within two orbits, which will take about three hours. Progress MS-07, which launched on October 14, 2017, was supposed to utilize this rendezvous profile; however, a glitch with the Soyuz rocket on its first launch attempt caused a rare abort and scrub. Russia is looking at utilizing the 3-hour trek to the space station on both its cargo and crewed launches. However, the rendezvous technique must be tested and perfected via Progress spacecraft before the crewed Soyuz attempts the fast-track profile. This article was updated at 16:24 EST on Dec. 28, 2017, to add additional information regarding undocking, deorbit, and re-entry times.